Have a thorough understanding of what you will be learning, and what you want to learn. While you may be able to get the same degree from multiple schools, each school has a slightly varied approach, and may include specialties or tracks that are not common at other schools. You will likely be applying to a small number of schools, so look into what each school has to offer, and find your fit. Understand what you want to do with your degree once you obtain it. Is a PhD required for your goals, or is a master's degree sufficient? If you don’t want to actually practice law, is there another degree that will meet your needs? Do some research into the kind of work that you hope to do. 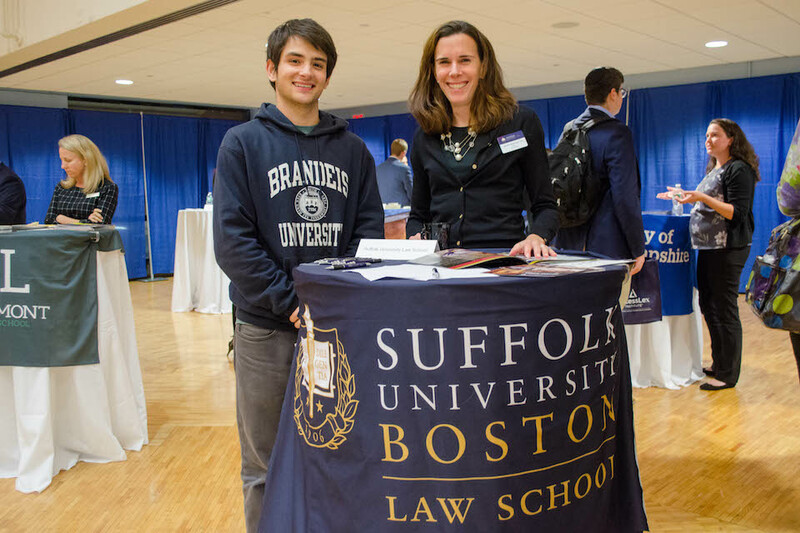 Networking with professionals in the field can be very helpful, including Brandeis alumni (see Hiatt's Networking Requirements to join our LinkedIn Group). This depends largely upon your field. Some programs are intended for students immediately after completing your undergraduate education, while others are more flexible, integrating recent graduates with those who have work experience. Certain degrees are designed to build off of your professional experience, and therefore schools will strongly encourage you to work for a few years after graduation before applying. Brandeis faculty and Hiatt staff can assist you in determining when the best time would be for you to apply. All of Hiatt’s career counselors hold advanced degrees and are here to help guide you through the process, from deciding if and when graduate or law school is right for you to filling out program applications. 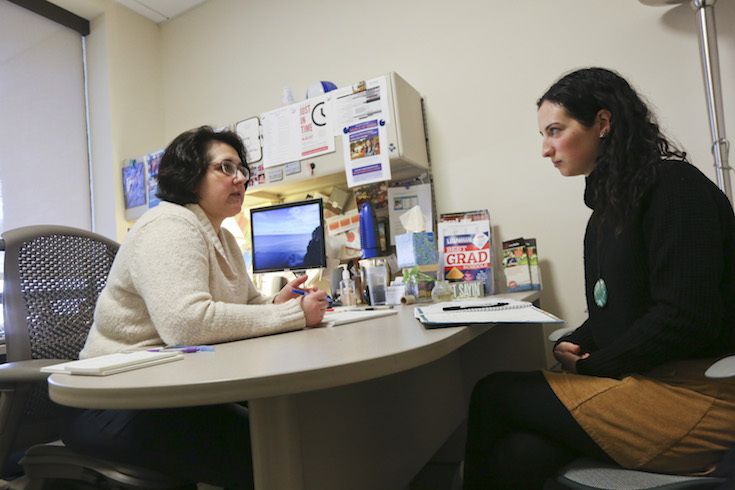 Brandeis University offers tailored academic assistance to pre-health students through Pre-Health Advising in the Office of Academic Services. Advising is available to any student considering a career in the health and health care fields. While many students are interested in pursuing their MD degree after Brandeis, there are a variety of other health professions addressed by Pre-Health Advising. The Hiatt Career Center can also assist students and alumni interested in health-related graduate programs (e.g. psychology, biology and neuroscience) and regularly works with pre-health students to prepare for graduate and medical school interviews.